something else we’ve been smitten with since it veered into our listening orbit, this lot hail from Portland, Oregon – they number five in the ranks describe their sound as ‘intricate guitar work, bangin trip hop percussion, psychedelic soul and mystical vocals’ which sadly underplays their strengths and certainly hides well beneath the bushel the lead cuts utter beauty. Anyhow this is Shannon Entropy with their debut EP which comes pressed up on a limited to 200 only cassette – a copy of which we frankly want. ‘caves’ the best thing here opens the set, a strangely alluring slice of soft psych bewitchment that pulses bitter sweetly between a duelling melodic persona that finds the aching folk seduction of Tamsyn’s conversation weaving ghost lit spectral shapes across a deliciously hypnotic snake winding groove that oozes and echoes to the subtle cool of a heaven sent studio face off engaged between beatglider, working for a nuclear free city and dark captain light captain. ‘pimpilla’ is no slouch in the affection stakes either, exquisitely detailed in noir traced soul sophistication which to these ears had us of a mind to re-familiarise ourselves with the much missed ROC. 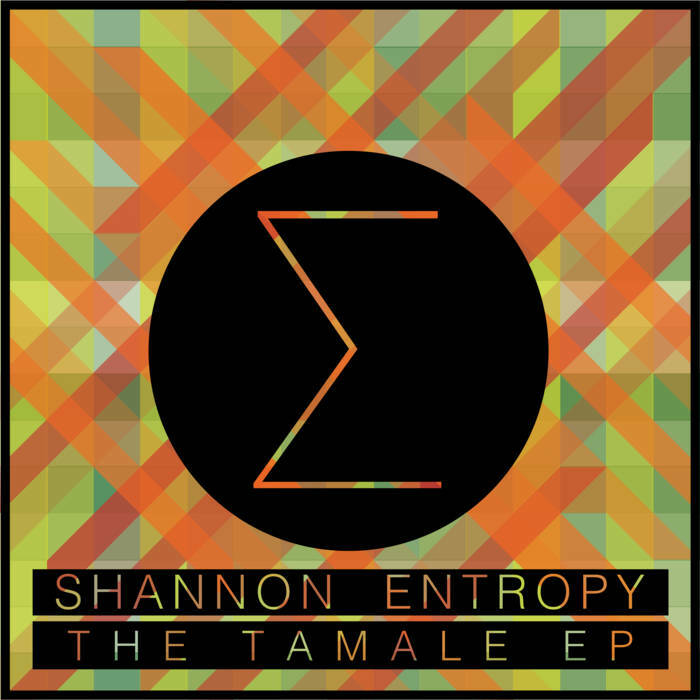 This entry was posted in groovy bastards..., Uncategorized and tagged psych soul, shannon entropy. Bookmark the permalink.